No Flooding, Beautiful Brick Home, Hardwood Throughout, Walk In Closets, Double Vanity Sinks, First Floor Master and Laundry Room for Convenience. 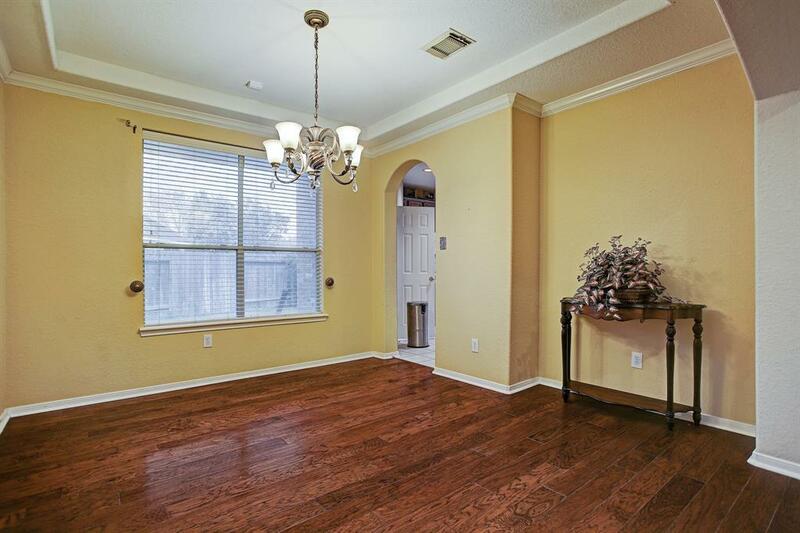 Study, Game Room and Flex Room, Tons of space in and outside of this home. 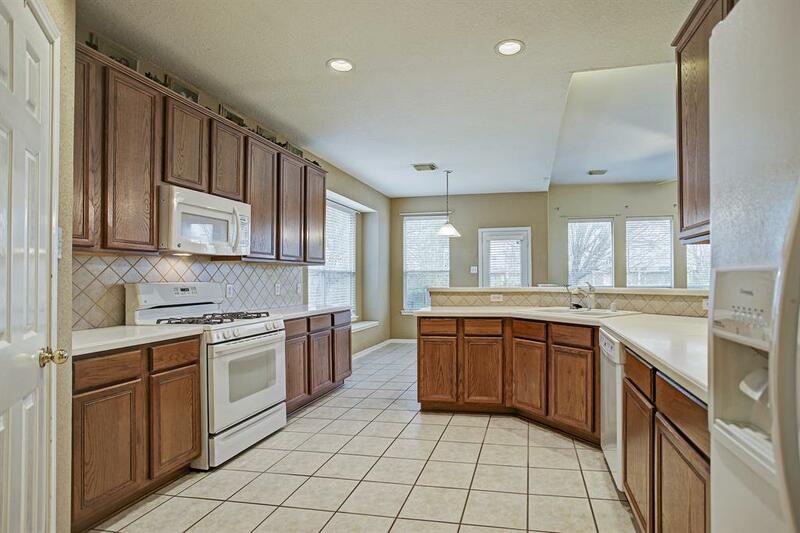 Massive Back Yard, No Back Neighbors, Storage Shed in Addition to The Garage. Home sits on a cul-de-sac lot. 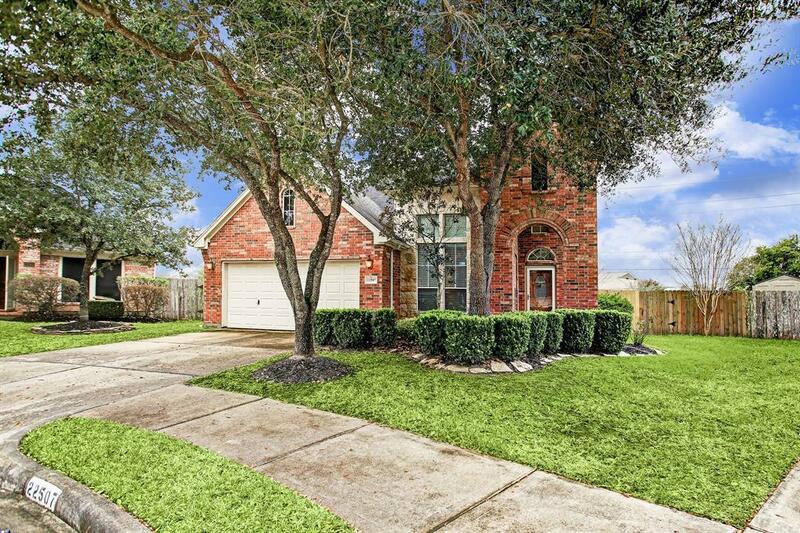 Walking distance to KISD Elementary, Pools, Tennis Court, Walking trails and Catch and Release Lakes.